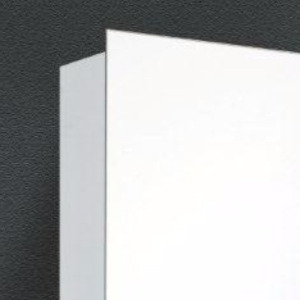 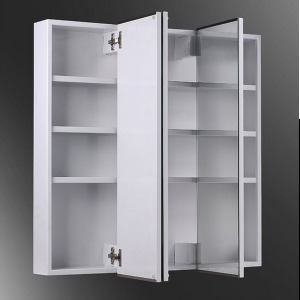 The Tri-View Series medicine cabinets maximize storage space, making it a good fit for any bathroom. 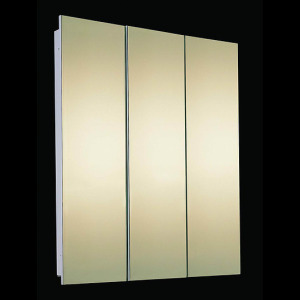 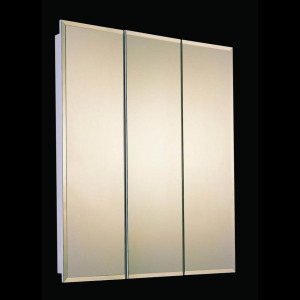 The Tri-View design allows multi-angle view in one glance using multiple door openings. 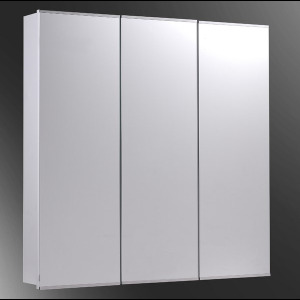 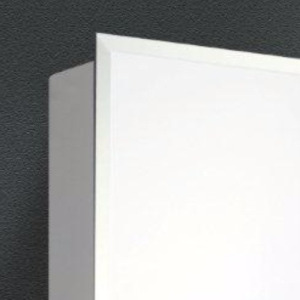 Overall Size 60" x 36" x 1 3/4"
Wall Opening 59 3/4" x 35 1/2" x 3"